February Vacation Camp will be held from Feb 20-23rd, from 9:30 am - 3 pm. The cost is $70/day. Sign up for 1 or more days! Contact Professor DiRico to reserve your spots or sign up online. 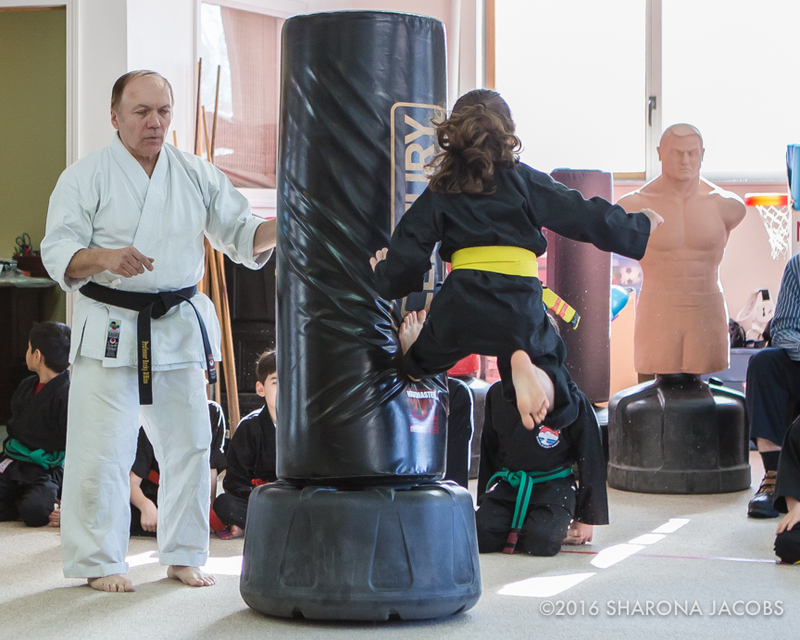 Since 1983, many families have enjoyed Rocky DiRico's Summer Karate Camp. Students participate in karate training as well as many fun activities. Stay tuned for info on this summer's karate camp.